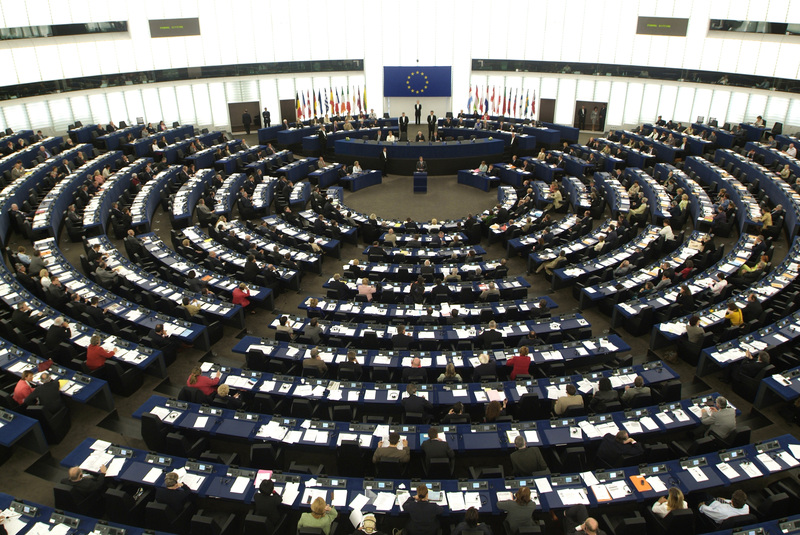 Strasbourg, France – A plenary vote by Members of the European Parliament has left the new EU chemicals legislation REACH alive but in a critical condition, according to health, environment, consumer and women’s advocacy groups. 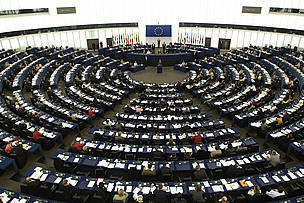 ’Alive’: The legislation, designed to replace rules up to 40 years old, sets Europe on a modest step towards a new approach to chemicals regulation: companies will have to provide safety data for large volume chemicals that they produce or import into Europe, and there is a mechanism for the substitution of persistent and bioaccumulative chemicals if safer alternatives exist. It also allows the public to request information about the presence of a limited number of hazardous chemicals in products. In the past, companies could sell whichever chemical they liked without providing health and safety information; and hazardous chemicals were only restricted in response to scandal on a case-by-case basis. ‘Not kicking’: Major loopholes in REACH will still allow many chemicals that can cause serious health problems, including cancer, birth defects and reproductive illnesses, to continue being used in manufacturing and consumer goods. Further concessions exempt companies which import and manufacture chemicals in volumes below 10 tonnes a year - 60% of chemicals covered by REACH - from the requirement to provide any meaningful safety data. REACH and the new European Chemicals Agency will therefore require intensive care from policymakers over the coming years to ensure that they protect the public from highly hazardous chemicals. Under REACH, many ‘high-concern’ chemicals will be allowed onto the market if producers claim that they can ‘adequately control’ them. The approach of adequate control – and safe thresholds - is premised on a risky gamble, given the unknown effects of chemicals in combination, on vulnerable hormone functions, and on the development of children from the earliest stages of life. Medical associations, consumer groups and innovative businesses across Europe had called for a complete substitution requirement in REACH as the minimum necessary measure against hazardous chemicals. The loopholes and provisions for self-regulation contained in these measures leave REACH very vulnerable to further manipulation by the chemical industry. There is no guarantee, for example, that information from third parties about safer alternatives to hazardous chemicals will be considered in every case. The new EU Chemicals Agency in Helsinki will have to be closely monitored to ensure that REACH can deliver. Without the necessary support, hazardous chemicals will continue to contaminate wildlife, our homes and our bodies, and REACH will prove a failure.